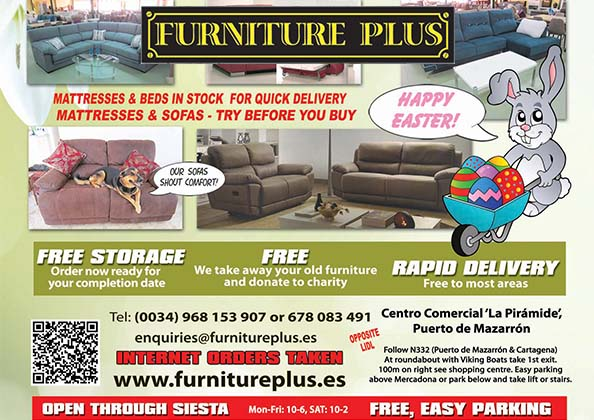 Furniture Plus have everything you need to furnish your Spanish home with quality and comfort. 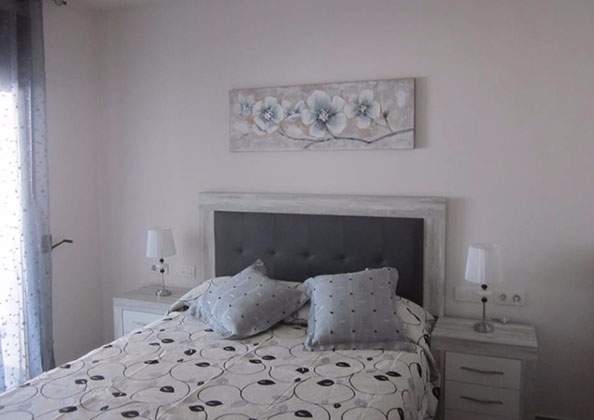 We supply everything for your new home or older rustic property. You can select from one item to a full furniture package. 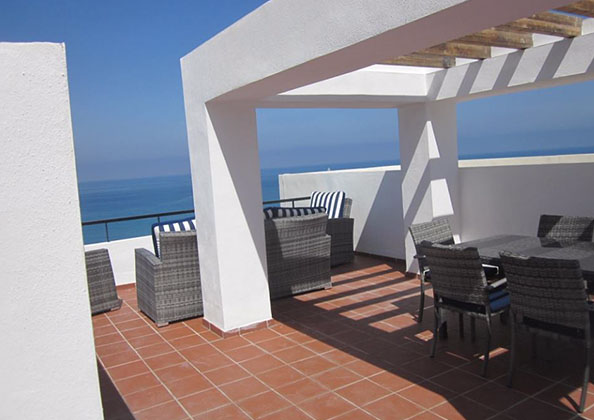 We have packages with real Spanish "look and feel", such as our "Mexican corona range", to the more contemporary look that has been coordinated to aid you in finding solutions to your queries and enquiries. 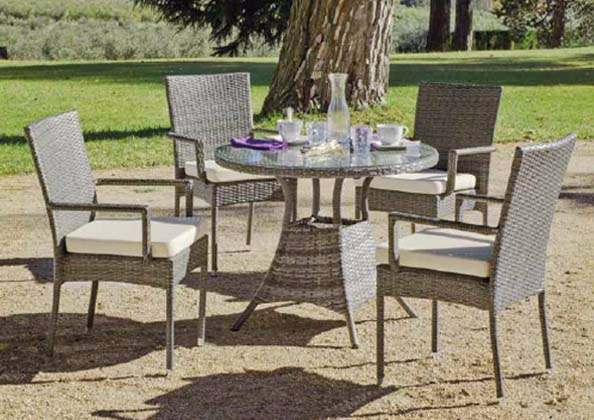 Quality outside furniture that promises to stand the test of time. 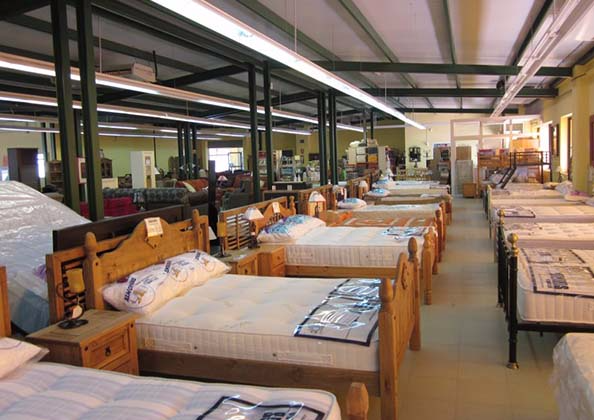 Visit our large showroom in the Puerto de Mazarrón. 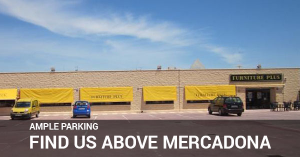 Located above Mercadona. 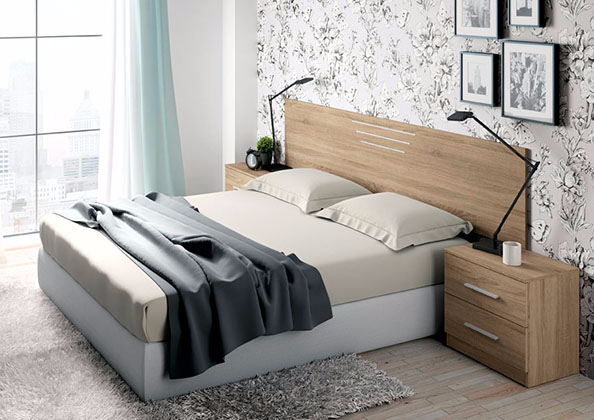 High quality furniture to suit all tastes at real value for money! 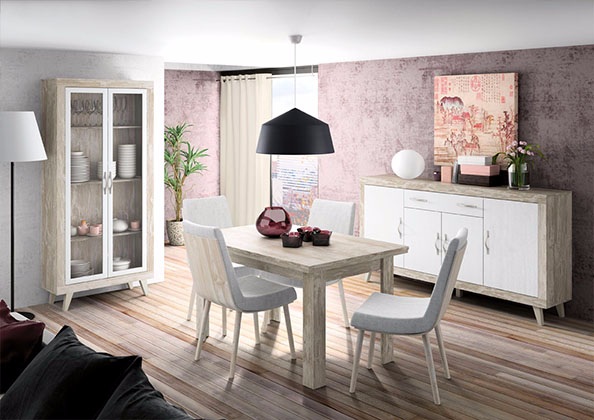 At Furniture Plus we specialise in furniture packs for first time buyers. Our services are completely hassle free and include supplying & installing all your furnishings at one low cost price your always happy with! 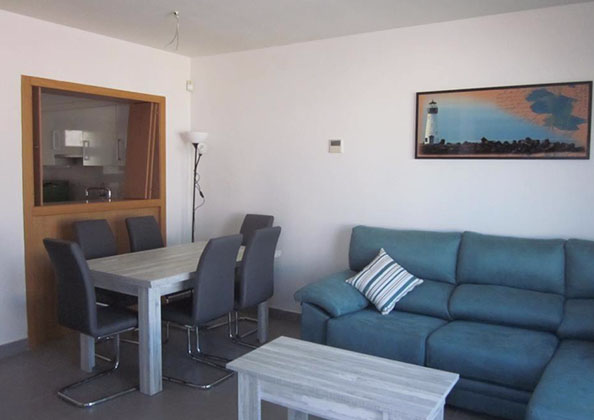 Contact us online with your specific requirements and property size! 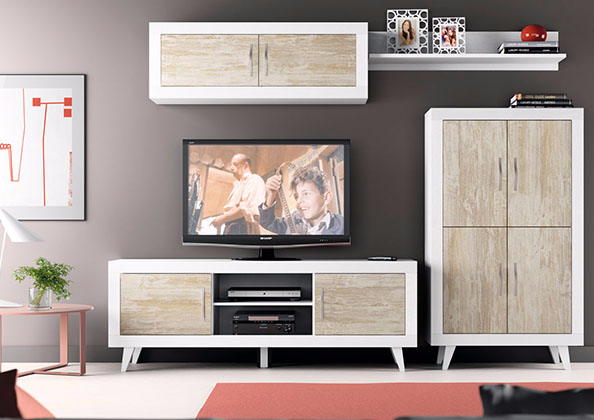 The Luna Living range is just one example of our extensive furniture collection. These modern pieces are a favorite among many of our customers. Download the full catalogue on the link below and order in store or by email! FIND Furniture Plus ON SOCIAL MEDIA!